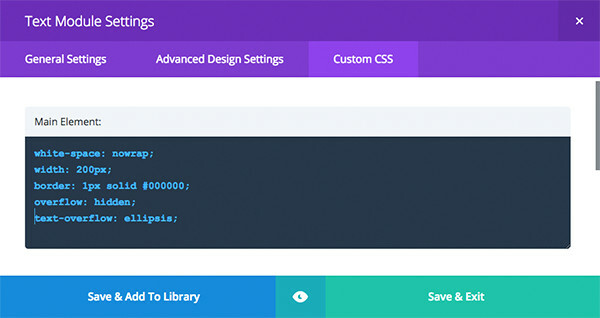 Learn how to use Divi Builder like a pro! 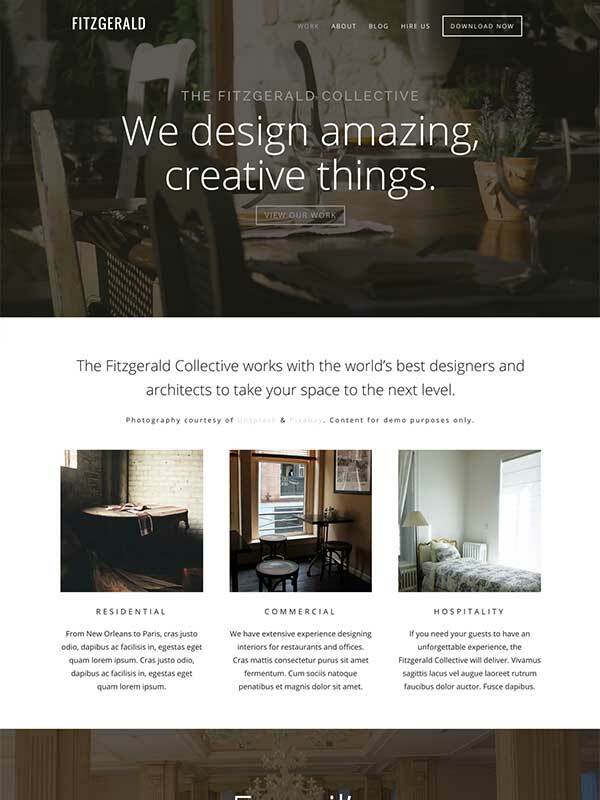 Gain an insider’s view into the back end composition of a collection of web pages made using the Divi Builder. 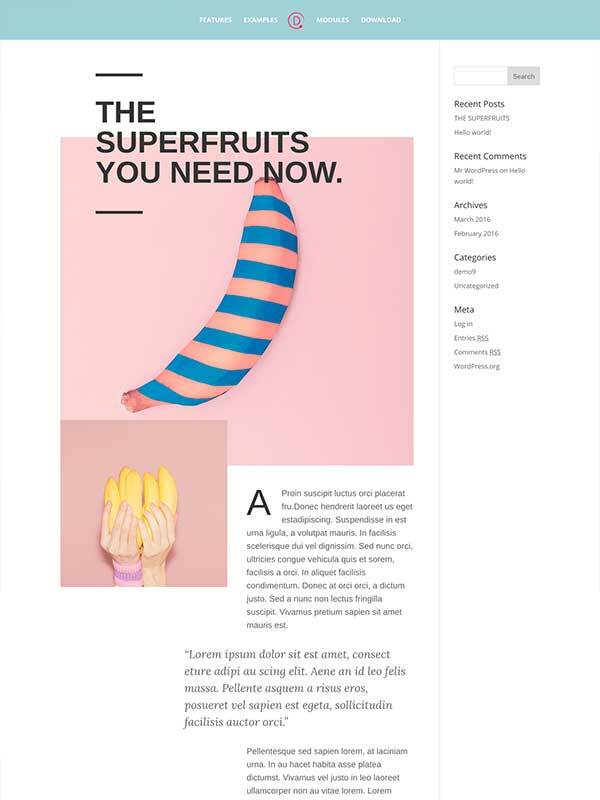 Learn how to design and develop beautiful web pages with Divi. 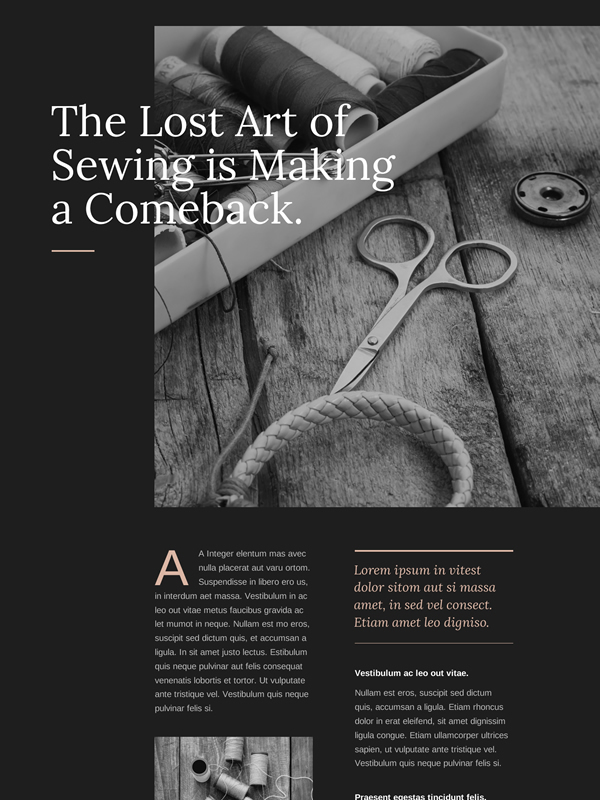 Gain an insider’s look into the setup, settings, and customizations of a series of attractive and trendy web layouts built with the Divi Builder. 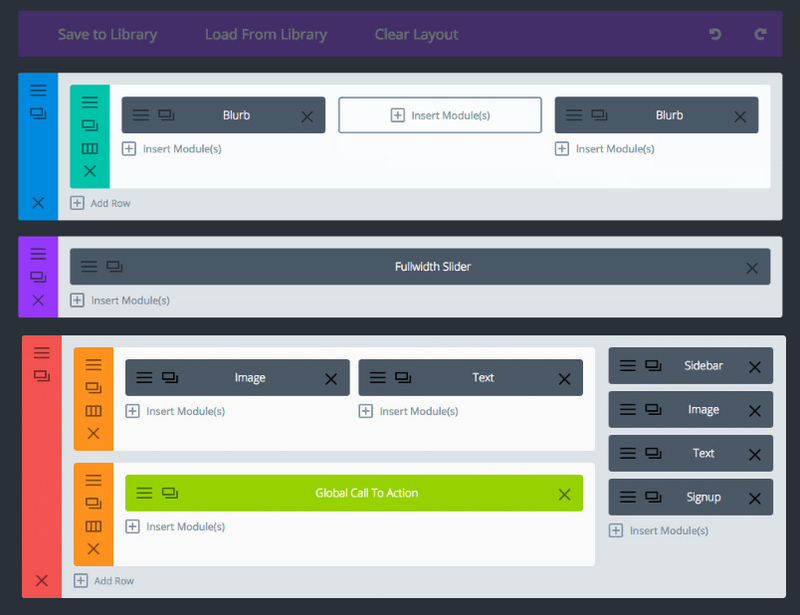 The Divi Demo Zone is free for all users to access, however, members receive additional benefits, such as being able to download each layout for unlimited use in their web development projects. 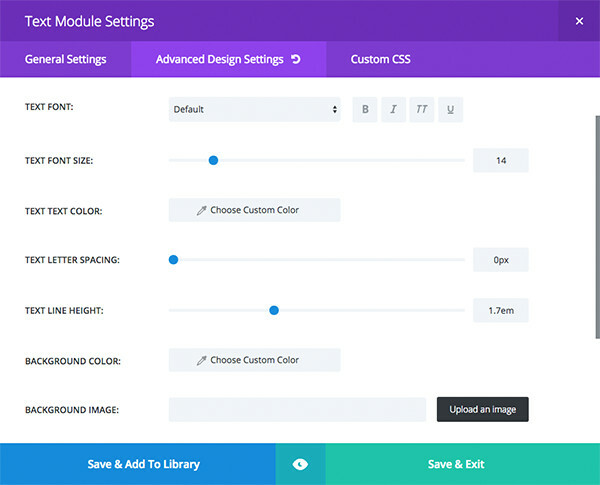 Developed to help first-time Divi users become familiar with the Divi Builder, the Divi Demo Zone offers an insider’s view into the page settings of a number of Divi layouts. 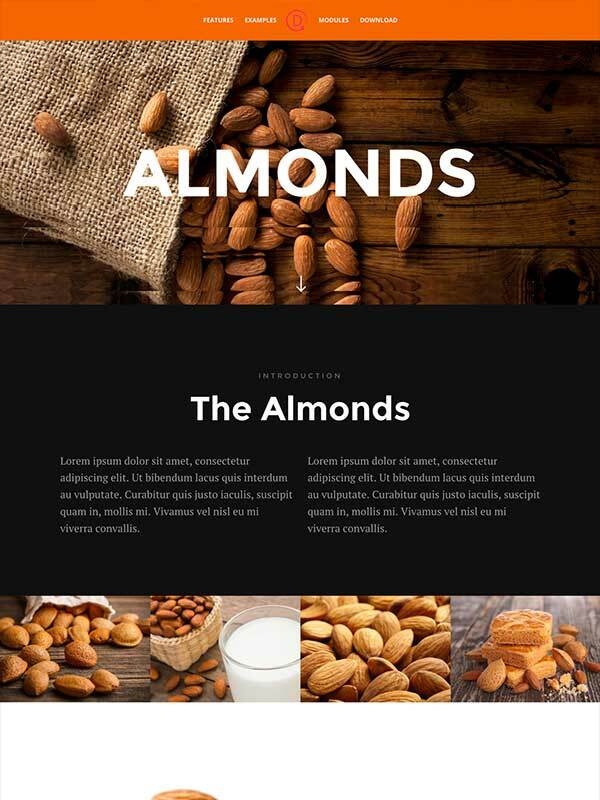 Giving users access to the back-end composition of a series of web pages, the Divi Demo Zone allows new Divi users to explore each of the Section, Row and Module settings within each of the Content, Design and Advanced tabs. 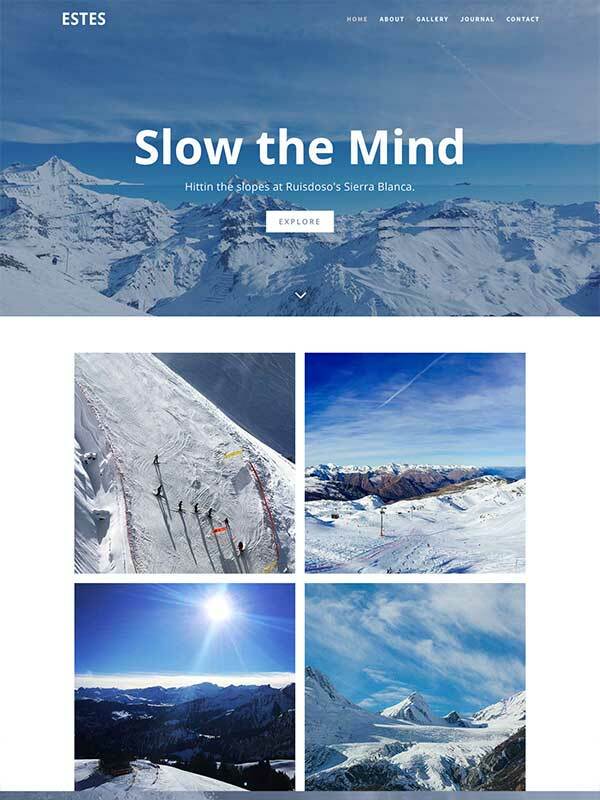 Users of the Dive Demo Zone are able to grasp the functionality of the Divi Builder in a short space of time, and too, will pick up useful development tricks to use in future projects. 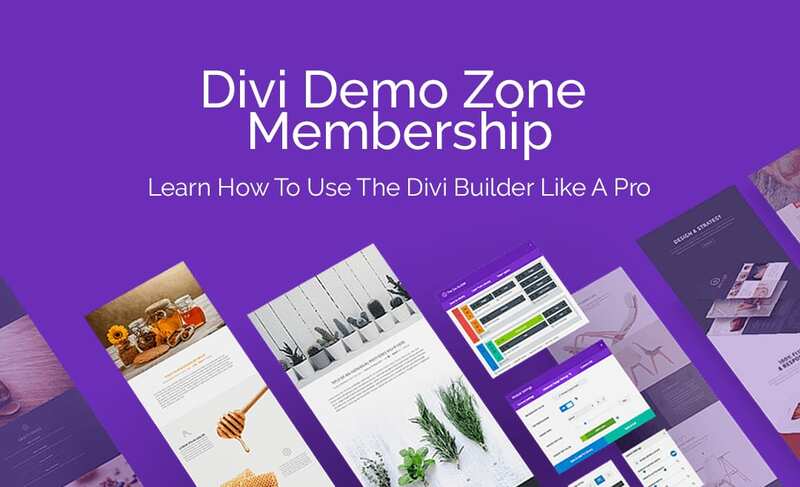 While the Divi Demo Zone is free for all users to explore, members are privy to extra, exclusive benefits. 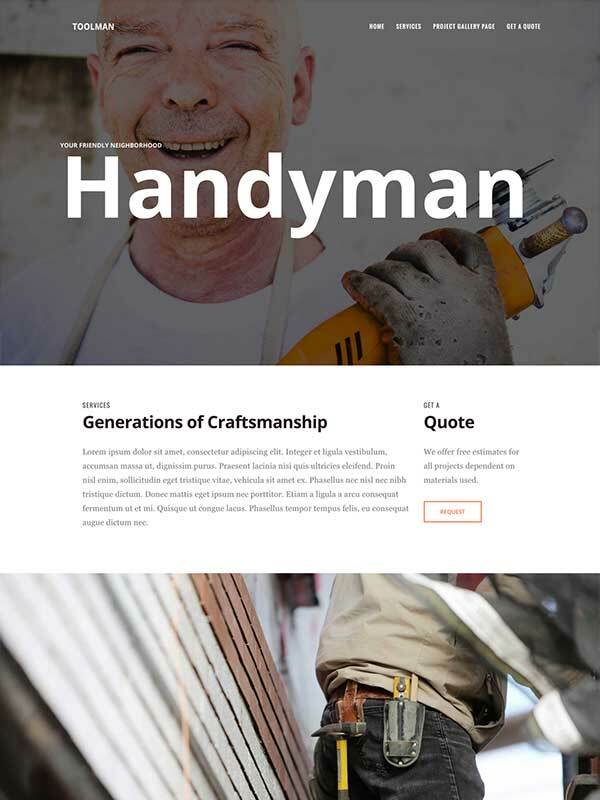 As well as being able to view and inspect each web layout, Divi Demo Zone members have the right to download each individual layout for use in a web build. 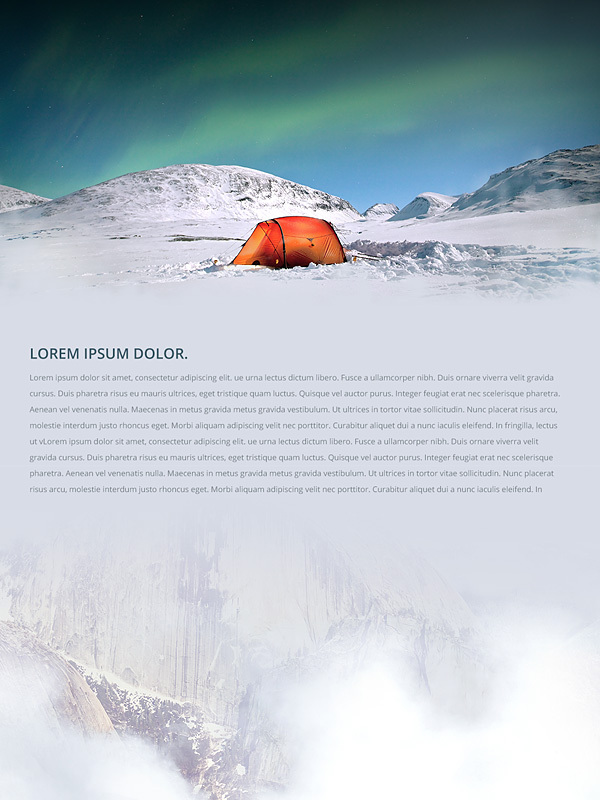 The Divi Demo Zone is updated with new Divi layouts on a regular basis. Thanks for the great resources. This will make building sites much faster. 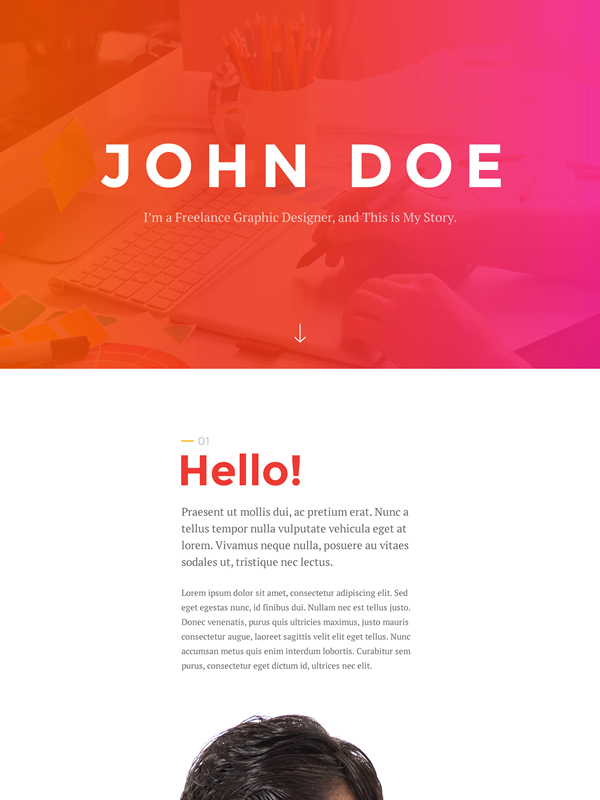 Layouts and themes are really nice.